Clay has nearly no transmissibility and was used many hundred years ago. In the early time the have only small fields to use this material. But today we have more technical methods to create products with inimitable characters, so like Terragran BS®. 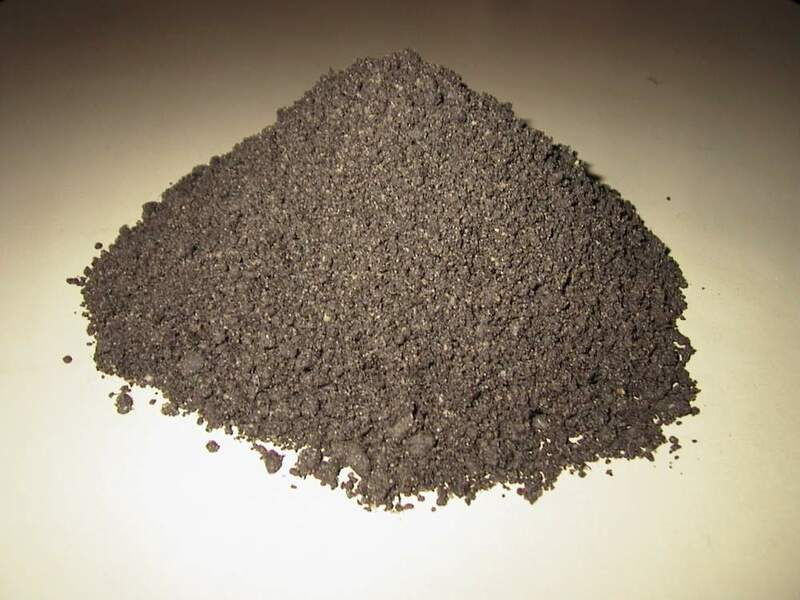 Mentioned the production from thermic dried clay granulate, you can handle it so easy, in less time, that you save much money by 100 % sealed ground. The constructing Engineer is nearly free from forms. The most applications are: •Ground sealing for fish ponds •Reptilian pools •Disposal sealing •Dyke foot sealing •Natural bath and swimming ponds •Drilling hole sealing for water and oil drilling •Water reservoir for animals and companion animals •Insulation to protect pipeline, pipes, Terragran BS® protect the ground by leakages, safe so the drink water for contamination. Another product of our company helps sometime to assist the function of Terragran BS®. Is also a full biologic product, called Terragran BM® BM means stabilize mats, filled with bentonite. Most you need both materials if you will protect disposal grounds. If you do the work professional, you need not spend time after finished your work. This materials works endured . Terragran BM® nature- bentonite mats •Dimensions:4,85 x 40 m, area / per mat: ~196 m², Weight: ca. : 4500 g/m², complete weight / roll ca. : 950 kg to lay the mats easy with a traverse. Instructions and technical characteristics (data sheets) are available. Generally: From a small pond up to great disposal sealing is one thing important. The person with realize the project have to be instructed by the handling with this material. So if there are any question about that point, do not hesitate to contact us. It is a great pleasure for us, to help you. So generally ask us, if it is needful. If you have fun at your project, we will bear positive in your minds.